#TakeBackTheTax welcomes the confiscation of illegal cigarettes, valued at over R364 000 by the Uppington Border Police & Keimoes SAPS. The SAPS announced yesterday, that it had conducted a raid at a business premises at Keimoes in the ZF Mcgawu Cluster. 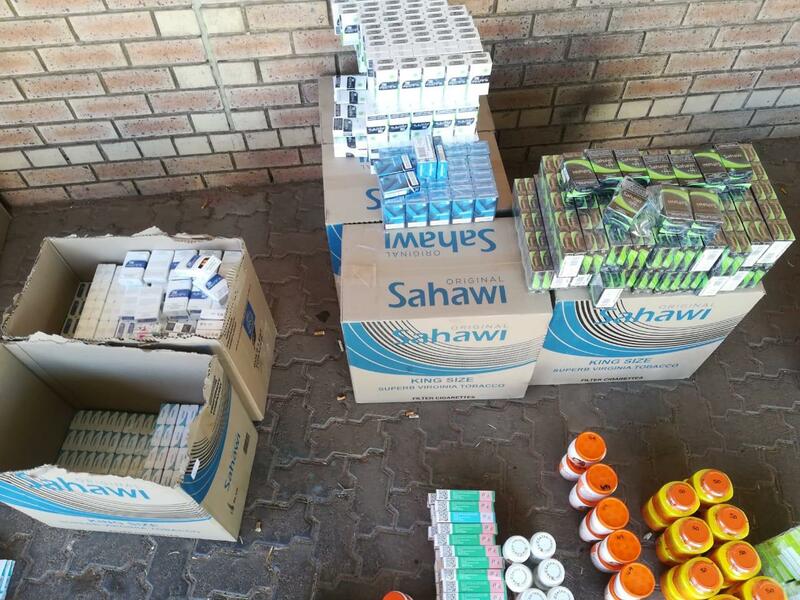 There, SAPS members found illegal cigarettes and creams valued at about R364 520 – which they then confiscated. One person was arrested and is expected to appear in court soon. 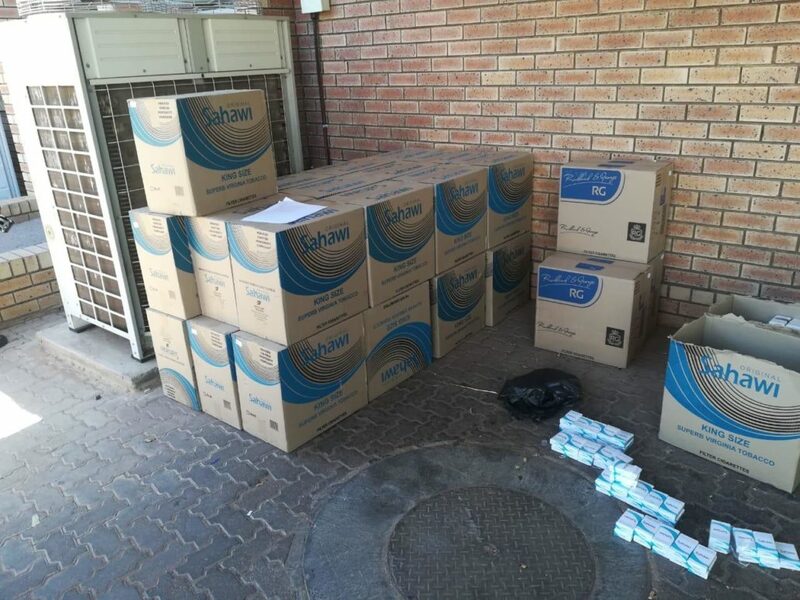 #TakeBackTheTax is extremely pleased to see that authorities are slowly starting to act and are removing illegal cigarettes from circulation. We do however need to see many more such raids being conducted and arrests being made. We call on authorities to act swiftly and consistently in this regard. 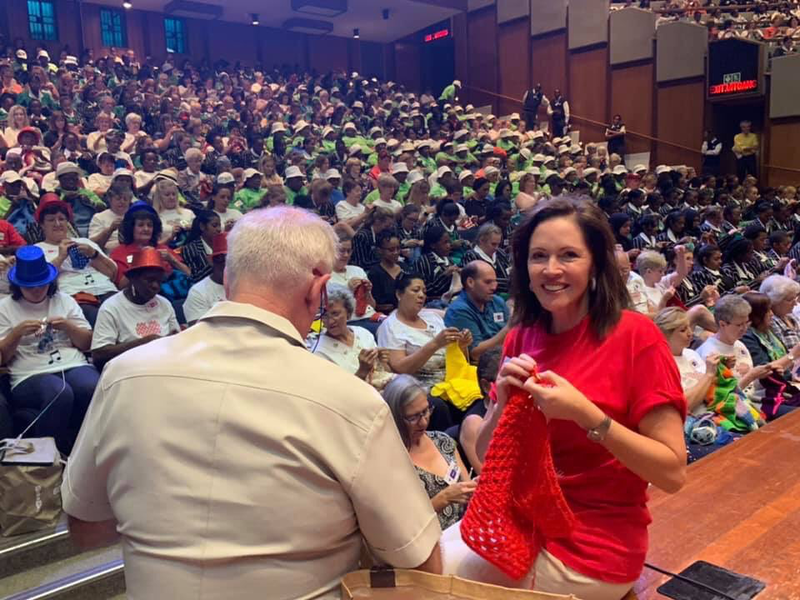 Let 2019 be the year where the SAPS and SARS finally support #TakeBackTheTax and act on illegal cigarettes by removing them off the streets and by bringing lost taxes back into SA’s coffers. R8 billion was lost last year alone, and South Africa cannot afford to lose another cent to the illicit cigarette trade. Manufacturers who evade paying taxes, rightfully owed to SARS, need also to be brought to book. 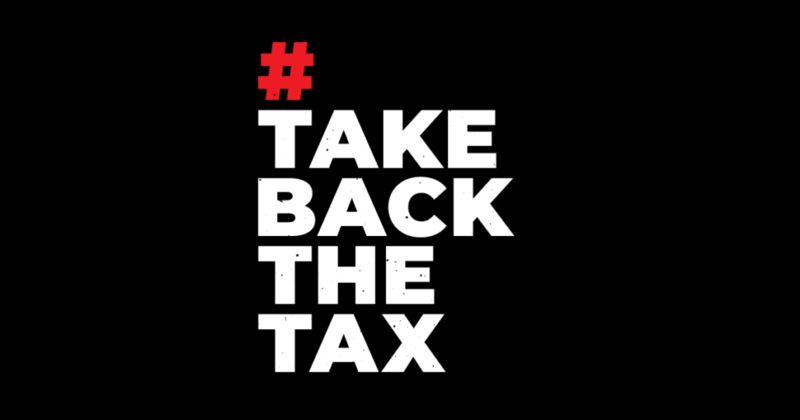 #TakeBackTheTax calls on all South Africans to be law abiding citizens- and support #TakeBackTheTax in 2019 by signing the petition at TakeBackTheTax.org.